[title of show] @ Hollywood Fringe Festival Awarded 2 Scenies! 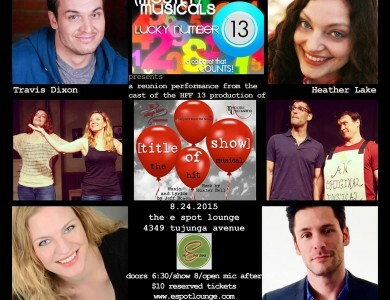 Fringe Hit [title of show] Gets Nomination and Extension! [title of show] Cast Joins (Mostly) Musicals for Reunion Performance! 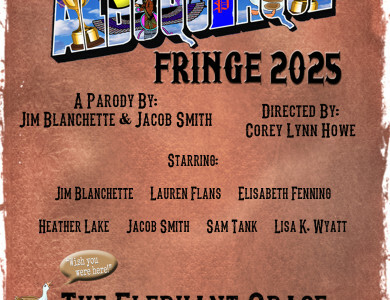 Albuquerque Fringe invades Hollywood Fringe…from the future! 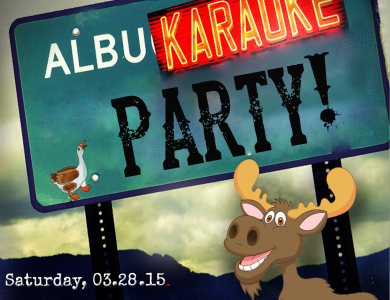 We’re Back and We’re Celebrating! In all efforts of the creative heart... it takes a Village Inkzine Theme by InkHive.